A name synonymous with refinement and performance, Jaguar is a British multinational luxury vehicle manufacturer. The company is responsible for some of the most prestigious cars in history, such as the beautiful E-Type sports car, the XJ and XF. 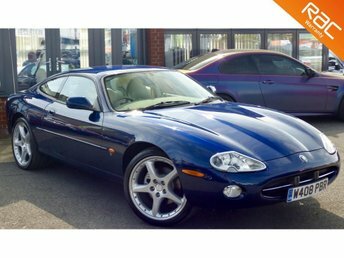 There are plenty of options for used buyers at Bournemouth Cars, so why not come and take a closer look at our varied range of used Jaguar cars for sale in Bournemouth? if you happen to find the perfect Jaguar car here on our website, simply click to reserve and get in touch with us to arrange delivery or collection straight away. 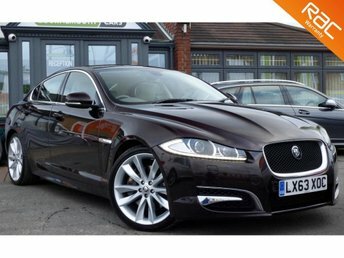 Bournemouth Cars is the best place to start searching for a used Jaguar car in Bournemouth at the lowest price. contact us now!